We revisit some of our favorite stories of 2018 as the year comes to an end. This story was published on Jan. 31, 2018. HIGHLAND PARK — Of Julie Zison’s four siblings, her favorite was always her older brother Bobby. Bobby was kind and well liked. “When he walked in a room, the whole vibe changed,” she said recently, recalling decades-old memories of her brother. Then, in November 1983, at the age of 24, Robert Anthony Brown was shot and killed near The Bon Mot, a gay bar that once operated near Figueroa Street and Avenue 41. 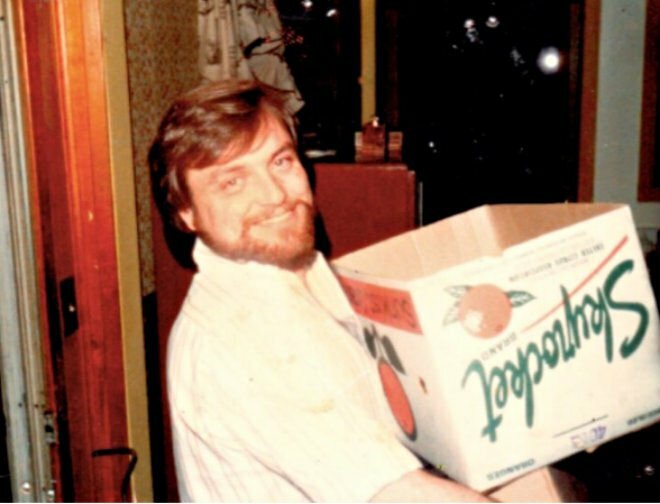 His death and what some claim was police indifference to the crime prompted the formation of the Uptown Gay and Lesbian Alliance. The same intersection near the murder scene will be renamed the Bobby Brown Uptown Gay and Lesbian Alliance Square. Brown’s murder had faded from public view over the decades until the alliance approached city officials about honoring his memory. The man who was arrested in connection with Brown’s murder, Thomas Adam Cabuto, was granted parole last November.